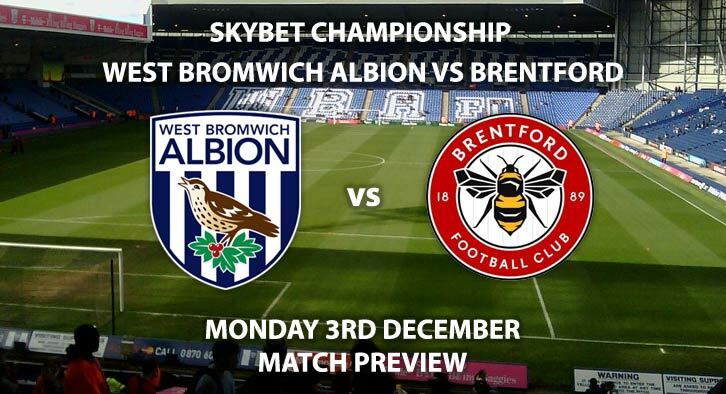 West Brom and Brentford will face off on Monday night in SkyBet Championship action. The hosts are eyeing up a top two spot and looking to continue to put pressure on the teams above. 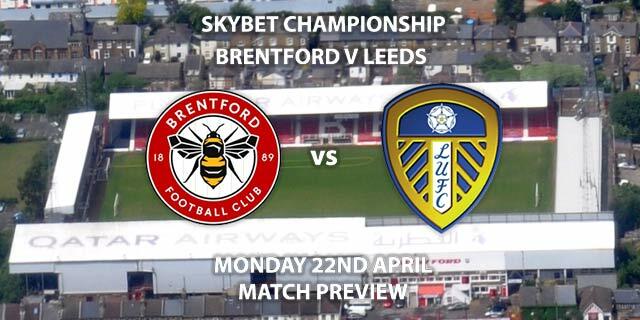 Meanwhile, Brentford are looking to climb out of the bottom area as they currently sit 18thin the league. West Brom are priced at 10/11 to win this match by SkyBet. One asset that the Baggies are fortunate to have is their strike force and how they can rely on multiple players for a goal. Both Jay Rodriguez and Dwight Gayle have nine goals this season. Both of them are also priced at 4/1 to score first. They have scored eight goals in their last three games, two of them away from home. SkyBet are offering 4/6 for them to score 2+ goals. Defensively, West Brom haven’t managed a clean sheet in the last 11 matches. You can get price boosted odds of 11/4 for the home side to win and both teams to score. Brentford are priced at 13/5 to win on Monday night. They enter the match in torrid form with six losses from their last seven matches. Their biggest attacking threat is Neal Maupay. The French striker scored in their recent loss against Sheffield United and is the league’s top scorer with 13 goals and 6 assists. He is priced at 13/8 to score anytime. The Bees also have a poor defensive record. 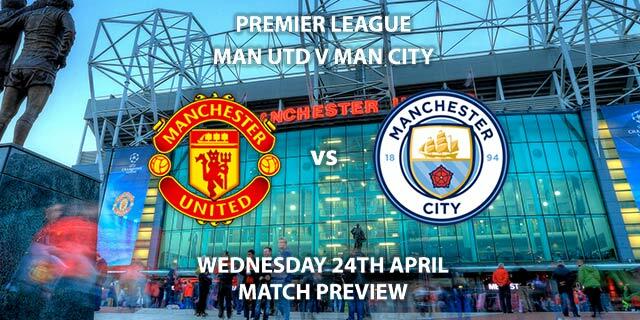 This game could see plenty of goals. With 28 goals conceded in 19 matches, you’ll be tempted by both teams to score in the 2ndhalf priced at 7/4. The referee for this match will be Darren Bond. The official has averaged 29.6 booking points in his 12 Championship matches. For Over 3.5 goals, Over 12.5 Corners and Over 45 booking points SkyBet are offering 25/1. West Brom v Brentford will be televised on Sky Sports Football HD and kicks off at 20:00. – West Brom’s attacking flair and prowess will be too much for Brentford defence. BTTS worth backing. Correct score: West Brom win 3-1 – (link no longer available). Both Players to score – Dwight Gayle and Neal Maupay – 4/1. (Updated at 19:11 – typo had Tammy Abraham instead of Neal Maupay). Correct Score Group Betting – West Brom to Win 3-0, 3-1 or 3-2 – 5/1. Popular RequestABet – Over 1.5 goals, 5+ West Brom corners, 3+ Brentford corners and 10+ booking points each team – 5/2. Popular RequestABet – Rodriguez & Gayle to score and Livermore & Yennaris to be carded – 80/1. Total Goals, Corners and Cards – Over 1.5 Goals, Over 8.5 Corners, Over 25 Booking Points – 6/4. (NAP). Odds and markets last updated on Monday 3rd December @19:11 GMT. Keep checking back to see if there’s any updates to markets – the time stamp in the previous sentence for when we update tips on this page will be updated. Remember to keep visiting the tips and preview area for further updates and betting previews around this weeks other domestic games.